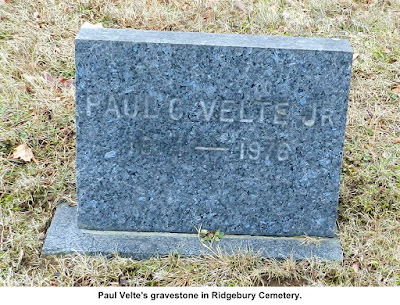 Paul C. Velte Jr. led a quiet life in Ridgefield, serving as a scoutmaster, a church building committee chairman, and even a justice of the peace. But his last job was anything but quiet: Working for the CIA, he orchestrated the evacuation of more than 1,000 Americans in the final hours of the U.S. presence in Vietnam. 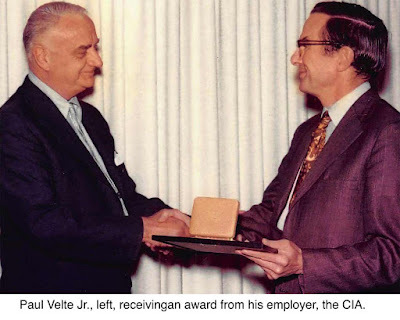 Velte was CEO of Air America, a large airline that was secretly owned by the Central Intelligence Agency and used for a variety of missions in Southeast Asia. During the war years, Air America had flown civilians, diplomats, spies, doctors, refugees, commandos, drug enforcement agents, injured soldiers, and even Richard M. Nixon. But its last mission was rescuing Americans from Saigon as the city was about to fall to North Vietnamese troops. On April 29, 1975, the South Vietnamese capital became the scene of what has been called the largest helicopter evacuation in history. “Two United States Marine Corps helicopter squadrons, ten U.S. Air Force helicopters, and Air America carried out 1,373 Americans and 5,595 people of other nationalities,” wrote William Leary and E. Merton Coulter in MHQ, a military history magazine. Vietnam, often in situations where he, his pilots and staff were under fire, such as at Tan Son Nhut airport just outside the city. He planned to supply 28 Air America Bell UH-1 “Huey” helicopters that were light enough to land on buildings; the larger Marine copters, used for most of the evacuation flights, were too heavy for many buildings to support. Velte had to deal not only with the enemy fire, but also with political and other problems. U.S. Ambassador Graham Martin hesitated for days to act on evacuation planning. There was a lack of adequate fuel to keep the Hueys going. The military refused to protect Air America’s helicopters, and the North Vietnamese subsequently stole some of those undefended aircraft. In mid-April Velte had tried to get the Air Force to arrange for an aircraft carrier to be offshore to serve as an operating base in case his helicopters were needed for the evacuation and the Tan Son Nhut airport was under attack or overtaken. An Air Force general said the carrier could not be provided, but then tried to arrange for 30 Marine pilots to serve as copilots on the Air America helicopters. Ambassador Martin, still reluctant to admit Saigon was about to fall, vetoed the plan for copilots. In the end Air America, down to around 13 helicopters, still managed to evacuate more than 1,000 Americans and Vietnamese to offshore ships or to locations on land where the bigger Marine copters could ferry them to vessels. He added a few words of praise for the staff. “Air America, appropriately named, has served its country well,” he said. graduate and World War II Navy veteran who had worked as an executive for Pan American Airlines before joining Air America. He was based in Taipei, Taiwan, and later at the main Air America headquarters in Washington, but had also maintained a home in Ridgefield from 1955 until his death at age 62 in 1976—the same year the CIA officially dissolved Air America. His contributions to aviation were recognized in Who’s Who in America, but his contribution to the largest helicopter evacuation in history has gone largely unnoticed or unheralded. 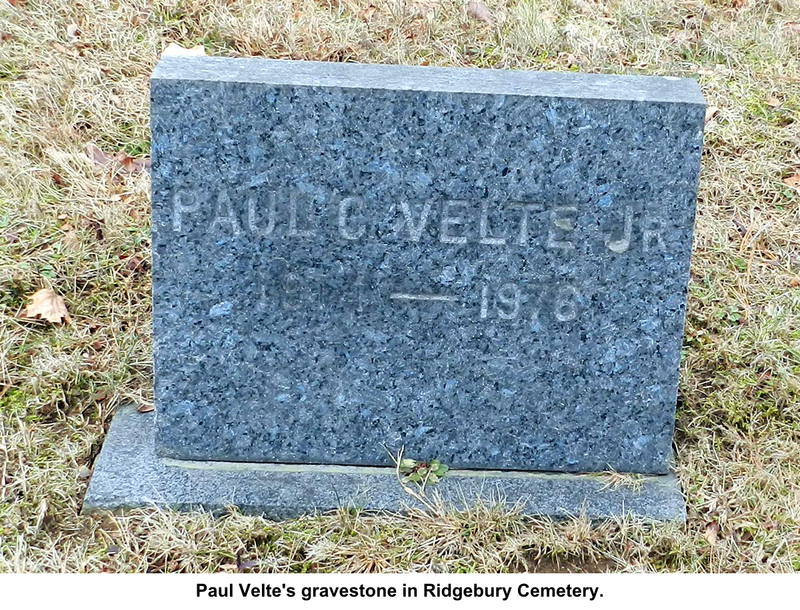 He is buried in Ridgebury Cemetery where a small monument marks his grave.